Neuro-Insight UK's chief executive officer talks flexibility, bravery and doing 'more with less'. Sound familiar? 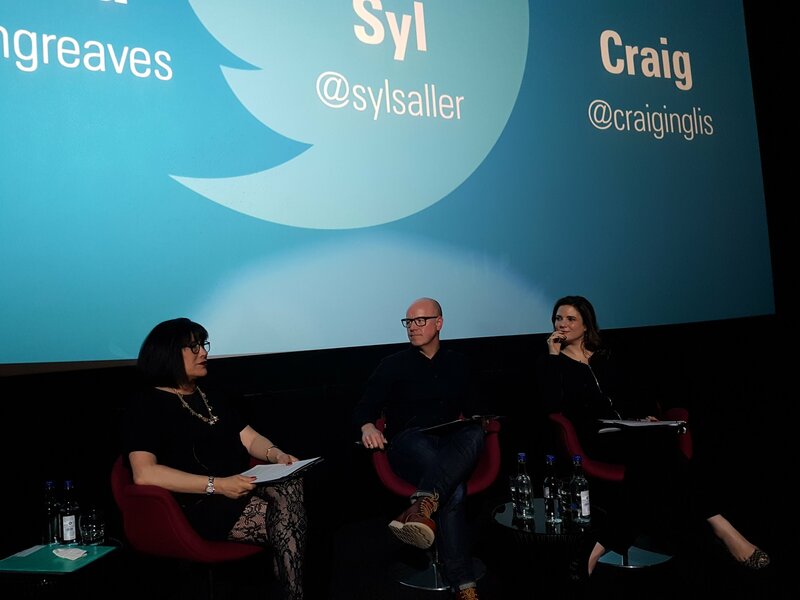 Bravery is an ongoing theme for The Marketing Society, and the Society President, Syl Saller and new chair Craig Inglis led from the front in the Society’s recent event. In a conversation hosted by CEO Gemma Greaves, they each described what bravery means in their working lives. An early theme was that it’s sometimes easier to be brave when you’re at the top of an organisation, because people tend to agree with you. A sentiment expressed by both speakers was the importance of challenge and honest feedback, and they spoke about the importance of not recruiting clones (having swapped Myers Briggs profiles – Craig is a “Campaigner” and Syl a “Protagonist”). So, agreement on challenge, but differences between the speakers emerged when it came to how bravery plays out. At Diageo, Saller is constantly being asked to do more with less (and how familiar that sounds), which means that bravery means tough decisions on which brands and activities to focus on. This means a strong emphasis on “research metrics that can be the best they can possibly be” in order to guide these tough decisions. The partnership structure at John Lewis means that Inglis has more flexibility, and bravery is more about making and sticking with choices based on instinct and experience. Research is seen in a very different light; whilst tracking and econometrics are used retrospectively, pre-testing for example is avoided because of the fear of “diluting” a piece of creative. There were some nice human touches scattered through the conversation. We learned from Inglis that Janet Street Porter is “very scary” and Saller talked about freaking out to her husband when problems played out, whilst remaining calm and assured to everyone else. Having a new perspective on the human side of these leaders was nice – and made their commercial bravery more human and all the more powerful.